Motorhomes Campervans. net is owned by John Buxton Fleet Management. We are based in the Lincolnshire countryside, close to Belvoir Castle! Yes, on the Leicester / Lincolnshire boarder. We are all motorhomes and campervans fans. 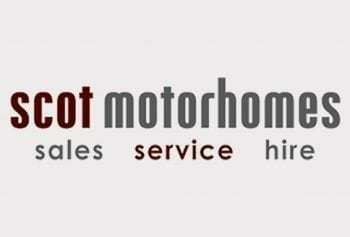 We have experience of developing brands and helping customers, to launch new motorhomes. We have lots of contacts, to help find information about many different motorhomes and campervans. Because, it is not just a matter of who we are, it is also about who you are? Therefore, please read our motorhome blog section and let us introduce you to meet loads of interesting people, come with us on our motorhome campervan journey. Now you know who we are, John had experience of how to learn the motorhome jargon and more about motorhomes and campervans. 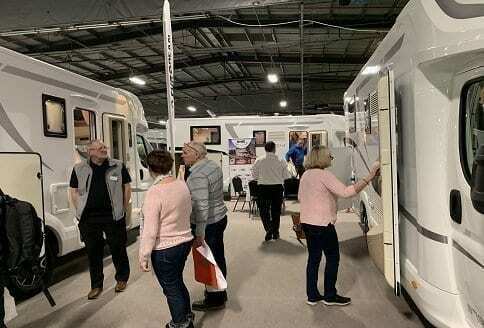 Having practical experience from working at motorhome shows. As well as working in a dealership. With Johns extensive knowledge of the car industry adding real value. Customers could see all the berths and layouts in one place and compare. Online information has virtually taken the place of reading a magazine advert. This fits what customers were looking for information on the move! Helping first time motorhome buyers has been the main driver of developing the motorhomes campervans website. So far so good as many people comment that they found some good information on the site. Not every article is a best seller however, we live and learn more everyday. Many forums have great debates however, we have dropped our comments sector as they are really hard to maintain within GDPR (general data protection regulation). Blogg with us, that does not mean that you can have your say. 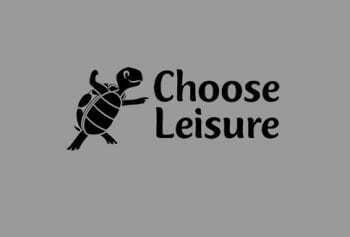 Just let us have a blog and we will consider publishing your thoughts. There are always questions about how this works and what is this bit for. We really are happy to help if we can. Therefore, just contact us and ask us the questions. We may not know the answer but we will probably know someone who does! First time buyers video Helping motorhome buyers find the best solutions to help buy the model of your dreams. 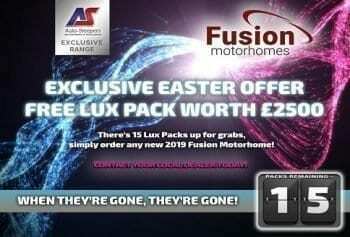 Contact motorhomes campervans just drop us an email and we will get back to you.